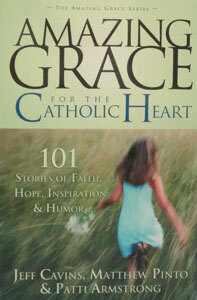 AMAZING GRACE FOR THE CATHOLIC HEART, 101 Stories of Faith, Hope, Inspiration and Humor by Jeff Cavins, Matthew Pinto and Patti Armstrong. 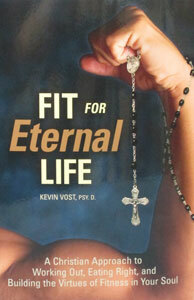 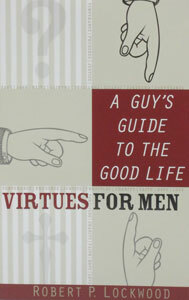 FIT FOR ETERNAL LIFE A Christian Approach to Working Out, Eating Right, and Building the Virtues of Fitness in Your Soul by KEVIN VOST, PSY.D. 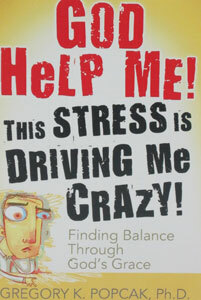 GOD HELP ME! 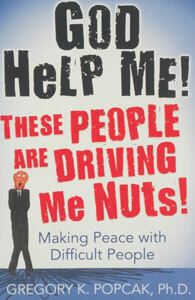 THESE PEOPLE ARE DRIVING ME NUTS! 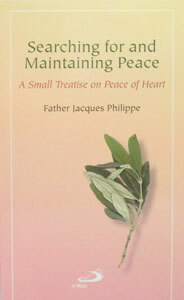 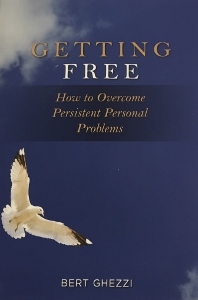 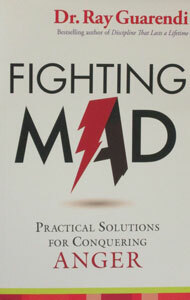 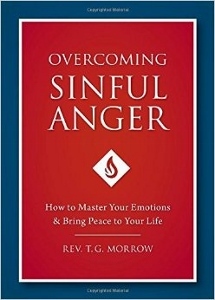 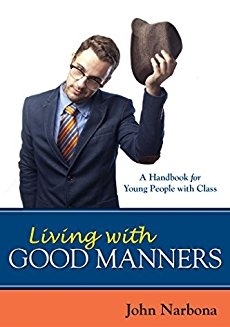 Making Peace with Difficult People by GREGORY K. POPCAK, Ph. 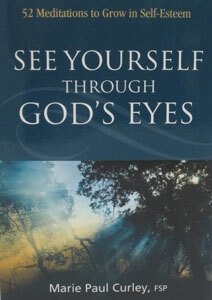 D.
GOD HELP ME! 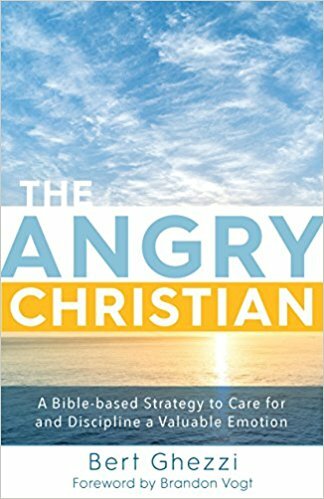 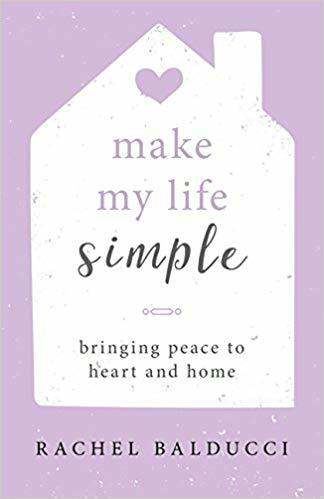 THIS STRESS IS DRIVING ME CRAZY Finding Balance Through God’s Grace by GREGORY K. POPCAK, Ph.D.
GRIEVING with the Help of Your Catholic Faith by Lorene Hanley Duquin. 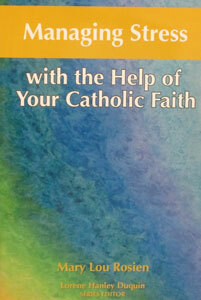 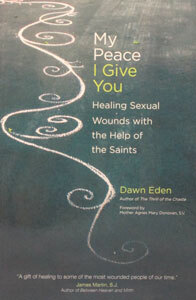 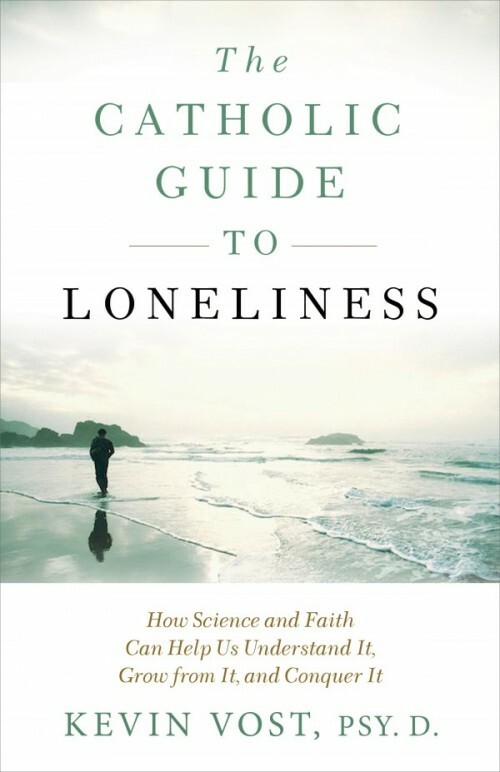 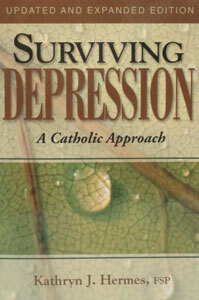 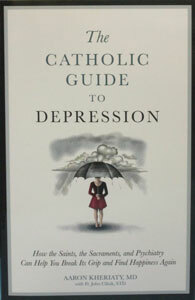 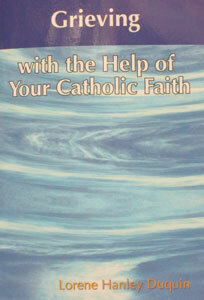 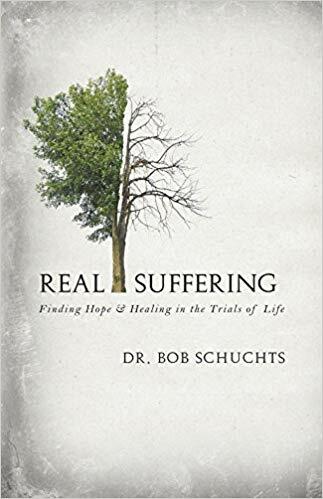 SURVIVING DEPRESSION A Catholic Approach by Kathryn J. Hernes, FSP.